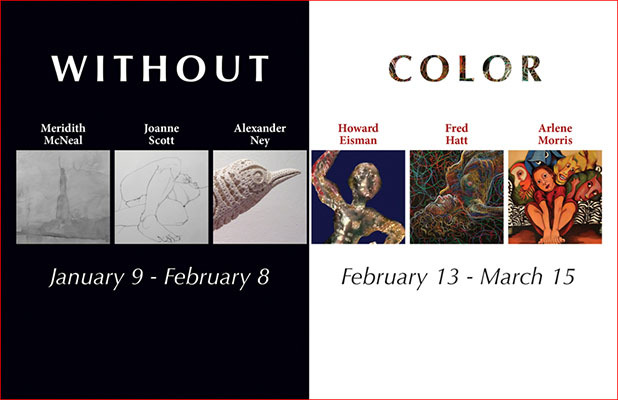 COLOR is part II of WITHOUT/COLOR, a two-part exhibition featuring six artists. Three artists, Meridith McNeal, Alexander Ney, and Joanne Scott, have executed work void of color. 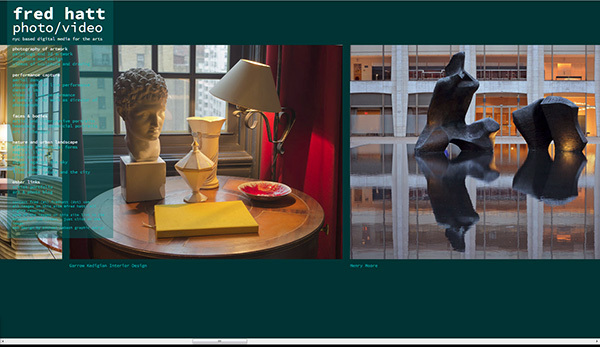 Three artists, Howard Eisman, Fred Hatt, and Arlene Morris, have used a palette rich in color for their work. The initial concept for these consecutive exhibitions was to explore the impact of color, and lack thereof, in an environment. Figureworks, an intimate gallery, quickly embraces whatever is placed within it and though there have been nearly 100 exhibits in this space, what has transpired from this installation is far more powerful than what was envisioned. The first of this two-part series are works without color. Meridith McNeal has created a series of watercolors entitled Liberty Clouded. The Statue of Liberty has been shrouded in fog and rain, addressing the anguish of false accusation and the gross failure of the American judicial system. Joanne Scott has been figure drawing from life for over 50 years. Her delicate and beautifully rendered pencil drawings of female forms in repose blur the lines as to whether her subjects are relaxing, sleeping or perhaps deceased. An oversized pair of Alexander Ney’s lovely, white terra-cotta ravens, ominously riddled with patterned holes and intense expressions, guard the work with its sculptural presence. What makes this particular exhibition so powerful is that it coincidentally opens as the country is in great unrest. This exhibition was designed around space and color, not any political or social agenda, yet these three artists possess such purpose and strength in their imagery that a collective message clearly addresses our current climate and serenely eliminates a color barrier while doing it. The exhibition of the next three artist’s work will be installed in February and the introduction of color and content will inevitably evoke uniquely unexpected responses. Figureworks is located at 168 North 6th St., Williamsburg, Brooklyn, NY 11211, one block from the Bedford Avenue “L” train. The gallery is open to the public Saturday and Sunday from 1-6 PM and is dedicated to exhibiting contemporary and 20th century fine art of the human form. 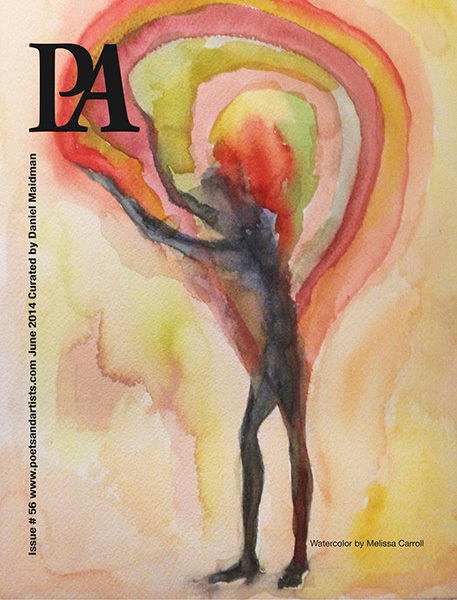 Poets/Artists is a limited edition and print-on-demand magazine published since 2008. On their Facebook page they describe themselves thus: “We publish figurative artists and jazzy poets….” That’s all – the ellipses don’t indicate any omission in their mission statement. Many of their issues are curated by invited artists. The most recent issue, “Celebration“, was put together by painter and writer Daniel Maidman, whose own blog and whose writings mostly about other artists in the Arts section of the Huffington Post, are essential reading for anyone interested in art from a mostly figurative perspective. I am extremely happy to have my work included within Maidman’s expansive vision of the contemporary figurative art scene. Daniel Maidman looks at art with the same passion he brings to making it, and he will surely introduce you to brilliant artists you’ve never encountered. Maidman gives each artist two facing pages and arranges them in alphabetical order so each one gets a sort of private space free of the biases of sequencing and juxtaposition. In most cases, he knew the artists’ work well enough that he requested particular works he found striking. It’s a great way to assert the curator’s taste while respecting the individual artists’ personal visions. You can view the entire issue here – click the “view fullscreen” icon on the lower right and then the arrows to page through. Better yet, rescue these images from the endless image ocean of the web: Click “buy” and get a print copy you can own forever. 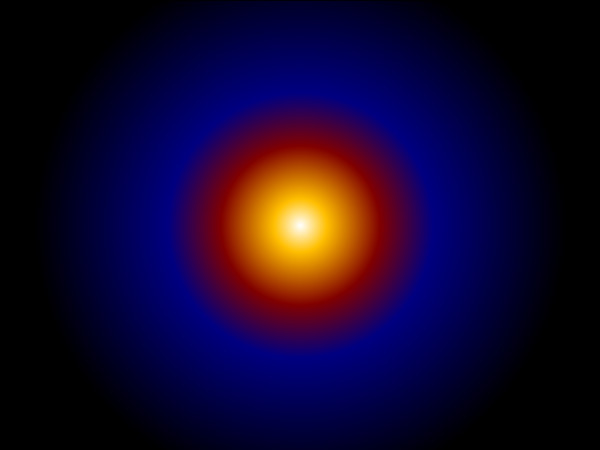 The winter solstice is the longest night of the year. Now, in the Northern hemisphere, the days will start to get longer. To all my readers, a Blessed Solstice, a Merry Christmas and a Happy New Year. My dear friend Claudia, the art model and Museworthy blogger, has posted the 2013 Museworthy Art Show. Claudia invited her readers to submit artwork based on their choice among four of my photographs of her. Click the link and check it out. I’m a big part of this wonderful and diverse gathering of artwork, since I took the source photos and also submitted a drawing for the show. I think this show is a brilliant idea. A blog brings together a great diversity of people around some shared interests, people scattered across the globe, people with different sensibilities and different abilities. Normally it’s all sort of vague, anonymous lurkers and commenters you know little about. Claudia’s show creatively manifests the community she’s growing. Sample works by visual artists participating in the ADaPT Festival Life Drawing Score, clockwise from left: Michael Alan, Jillian Bernstein, KIMCHIKIM, Masha Braslavsky, Fred Hatt, Susan M. Berkowitz, IURRO. ADaPT (A Dance and Physical Theater) Festival, founded in 2011, hosts performances, master classes, and other events in its home base of Santa Barbara, California, and in locations around the world, including one on May 30, 2013 at CPR (Center for Performance Research) in Brooklyn. Festival director Misa Kelly is a dancer and choreographer with her company ArtBark International, and she’s also a life drawing artist and model – please click that last link to see some of Misa’s wonderful drawings. Adapt Festival Program Orson, May 30 at CPR, features twelve performances by a diverse artists – the link has a full list and descriptions of the pieces. Misa’s a maximalist, surrounding her performance events with installations, projections and opportunities for audience members to express their own creativity. For this program, she asked me to recruit some visual artists and to act as monitor for a special “Life Drawing Score” in conjunction with the performance program. Art modeling/life drawing is a form of performance, a creative interaction between models (many of whom are also performers in other contexts) and visual artists. This interaction is rarely seen outside of the small community of artists and models. Artwork may be exhibited, but the art audience may be unaware of the collaborative nature of artists’ work with models. Likewise, the dance and theater audience may not know that the performers’ experience modeling for artists is a vital part of their performance practice. Misa decided this special creative relationship deserved a place in a festival of dance and physical theater. At 7:15 the audience is invited to the Pre-Show in the lobby. There will be a video installation, sage smudging, and various activities intended to engage audience members to express their own creativity through writing, drawing, and moving. At 7:35 the audience members will be allowed into the performance space to witness and/or participate in the last 20 minutes of the life drawing session. At 8:05 there will be a full program of twelve dance and physical theater performances in the performance space. There are descriptions of all of these pieces here: ADaPT Festival Program Orson. At the intermission (around 9:00) the audience will return to the lobby to see an informal exhibition of work created during the earlier private life drawing session. Location: CPR (Center for Performance Research), 361 Manhattan Ave, Brooklyn, NY. Tickets $10 in advance or $15 at the door.